How Far is Vanavil Avenue? 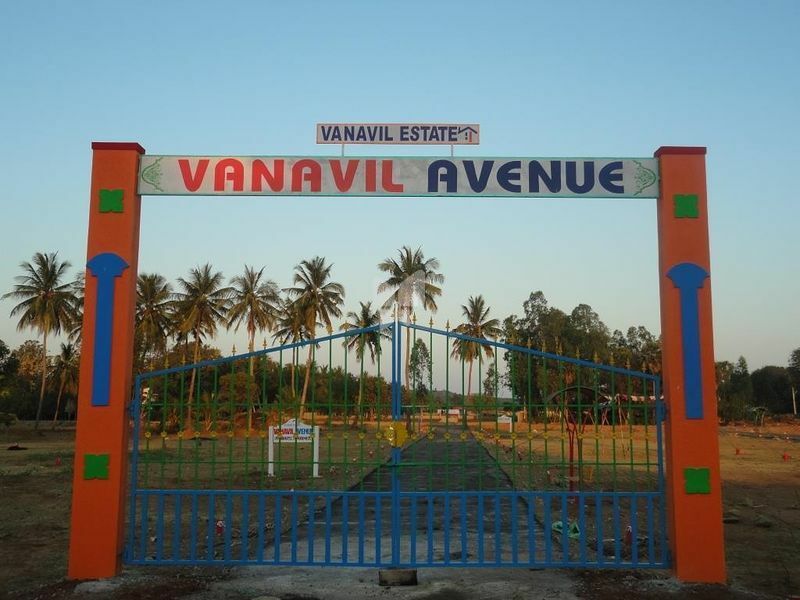 Vanavil Avenue has been brought into existence by one of the most reputative builders, Vanavil Estates and the plot project located at Guduvanchery, Chennai. The Project is ready for immediate construction and it is well connected by various modes of transportation. The fairly spacious and green land beholds the supremacy of expectations at an affordable price.